Penta Company Group established in 1964, consists of 3 manufacturing companies. Penta Tekstil Ltd. is manufacturing textile accessories for bag, tent, safety products. garment bags and many other kinds of special apparel products. With totally 220 employees, we aim to meet our customers requirements. will be highly appreciated to have long term business cooperation. Drawstring Bag / Materials: 190T Polyester, Artificial leather, %100 Natural Cotton / Printing Options: Screen printing, Offset. PP Bag / Materials: PP Non woven, PP Woven / Printing Options: Offset, Screen printing. Sleeping Bag / Materials: 190T Polyester, 210T Polyester, Tafetta, %100 Polyester / Printing options: Heat transfer, Silk Screen Printing, Labeling. Embroidery. Ice Can is ideal for carrying, displaying and chilling your drinks! 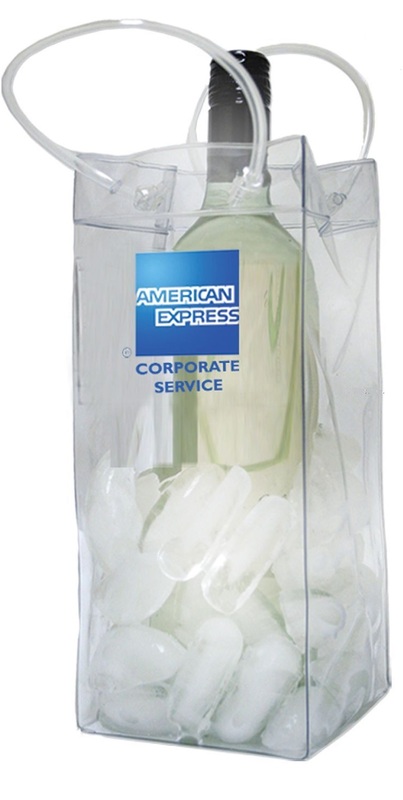 Traditional ice bucket is replaced with a customizable and multifunctional PVC ice bag. ©pentapromotionbag.com registered by Medepsilon Ltd. All rights reserved.